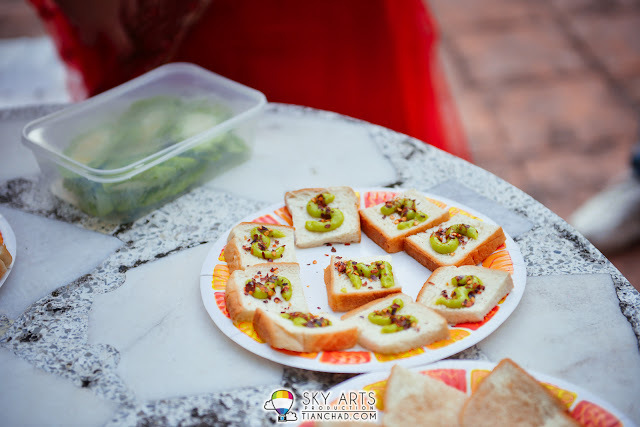 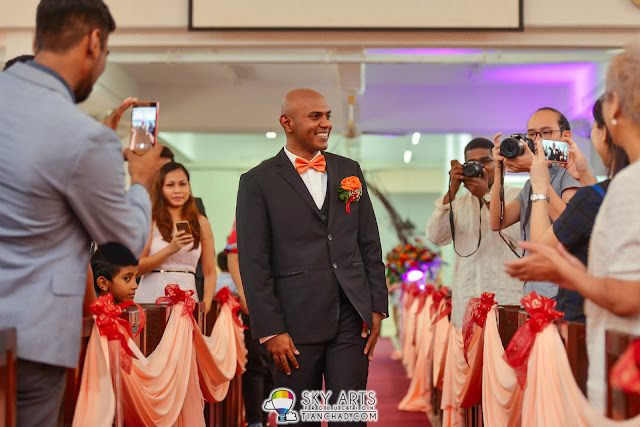 It has been a while since my last time blogging about the wedding that I've captured for my clients, who are also my good friends. 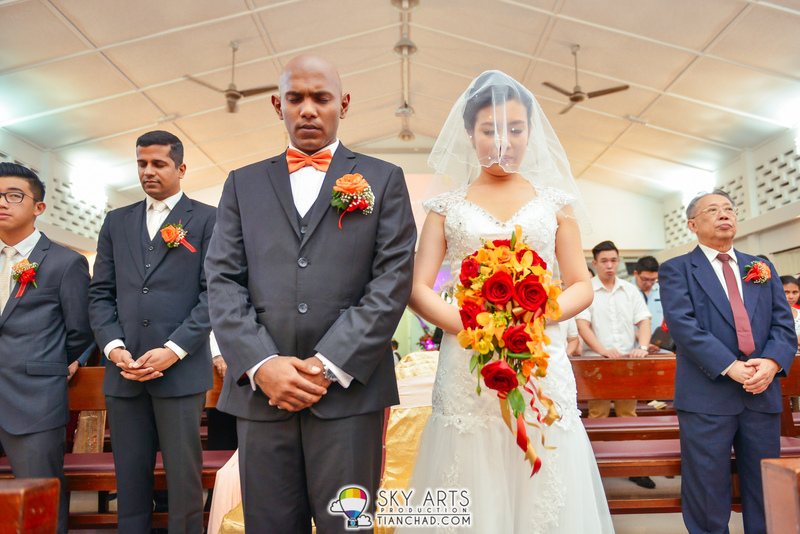 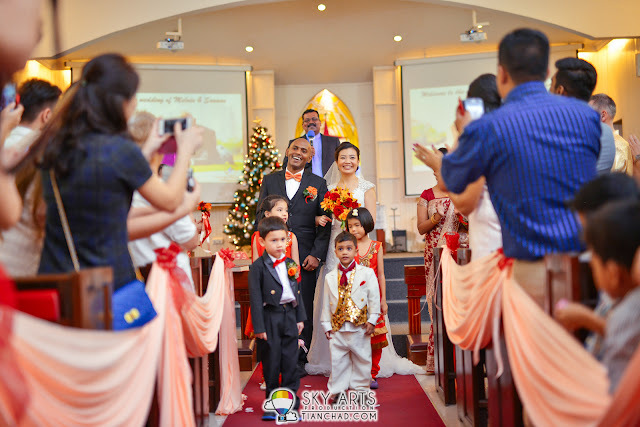 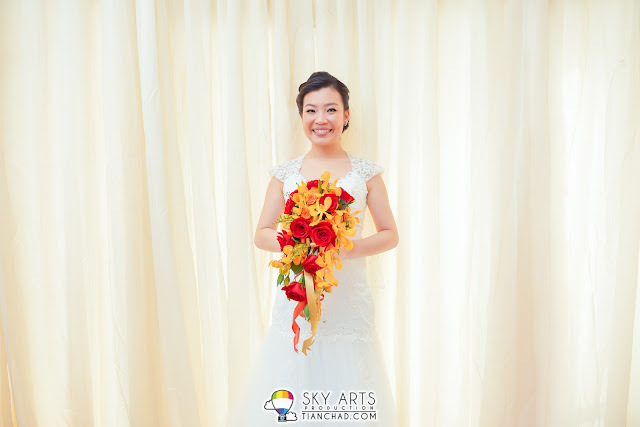 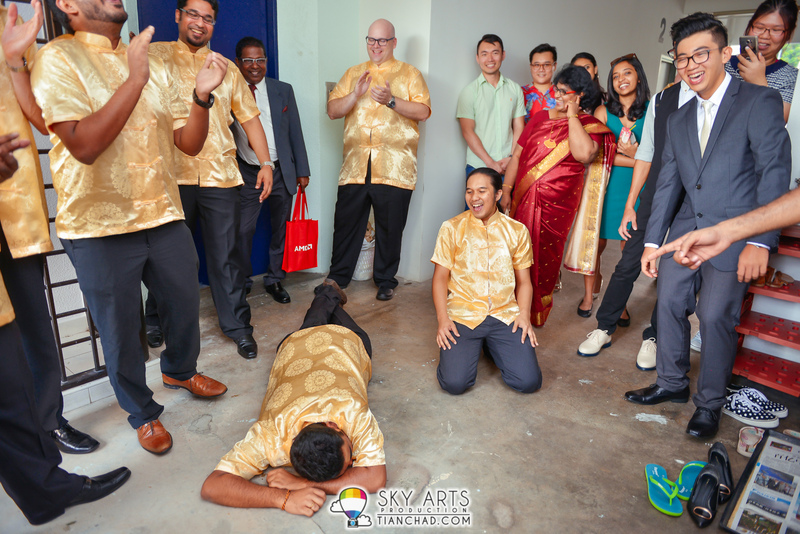 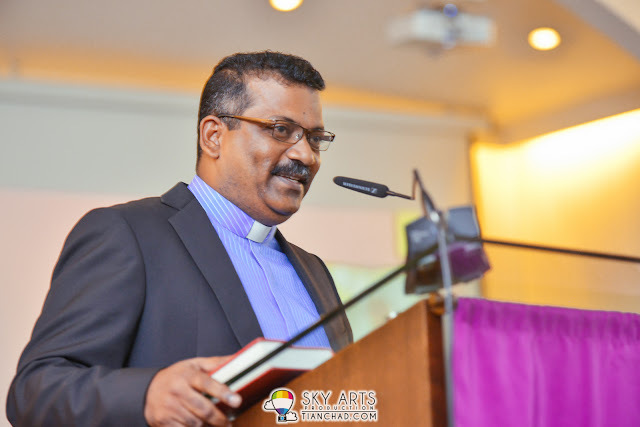 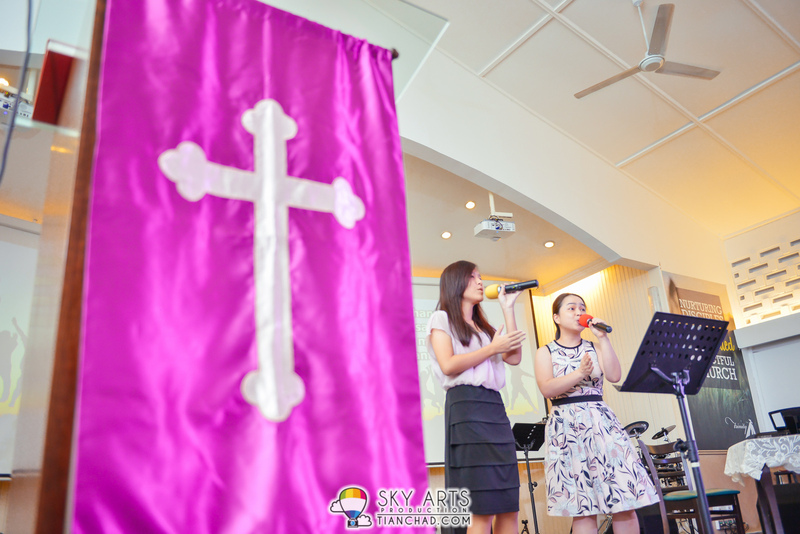 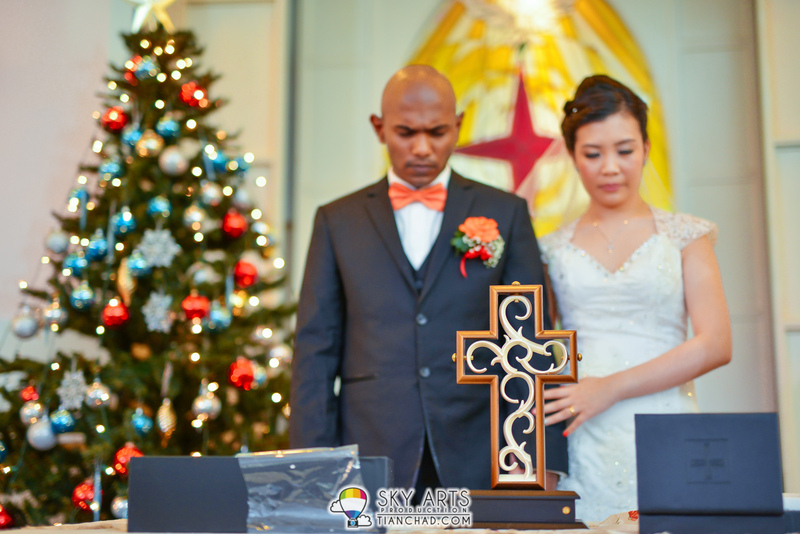 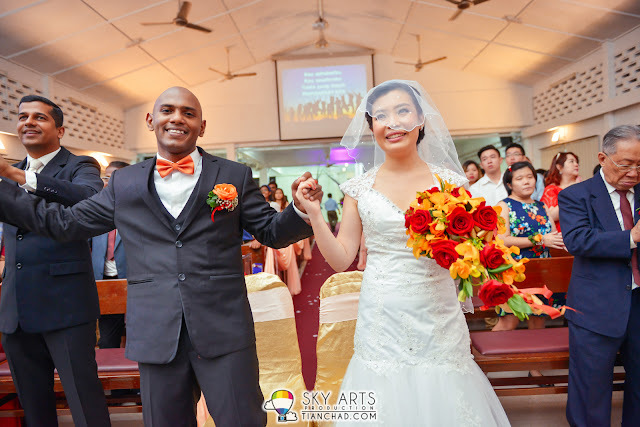 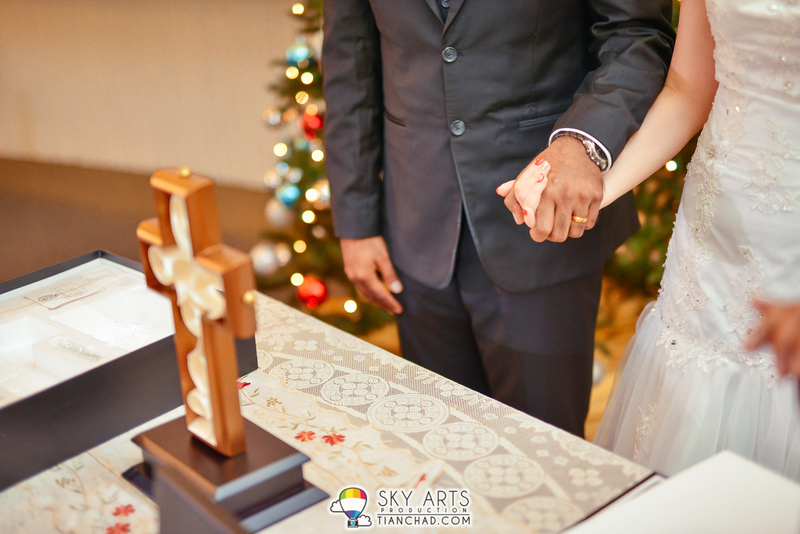 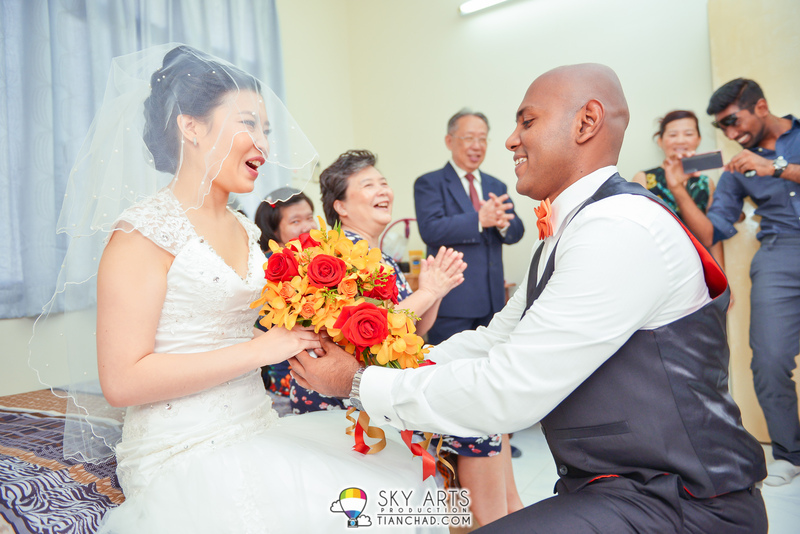 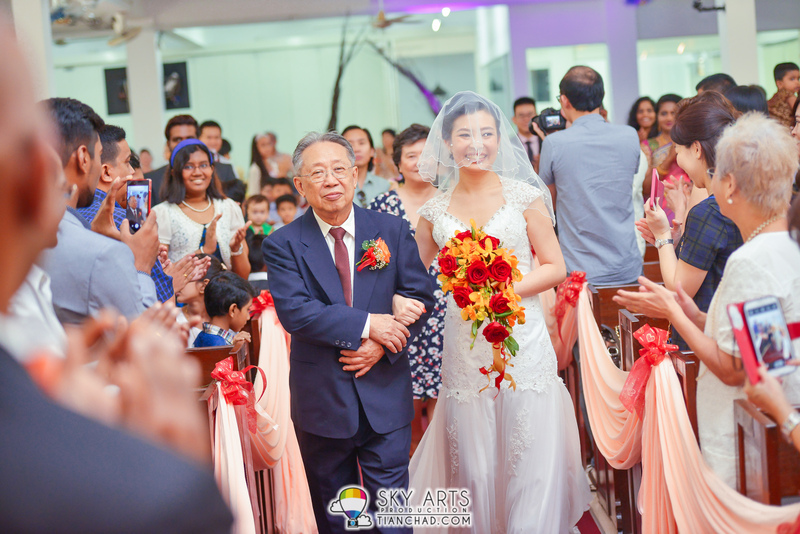 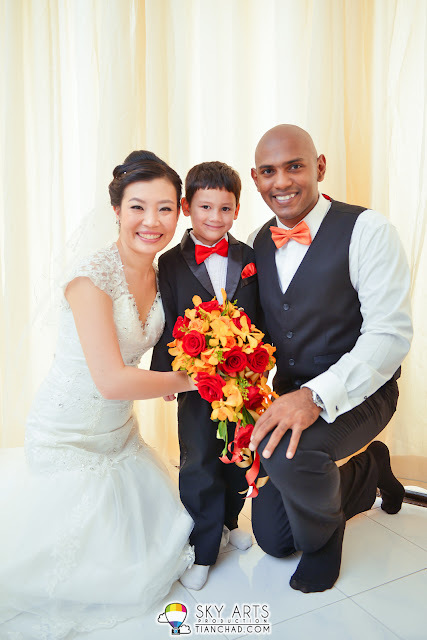 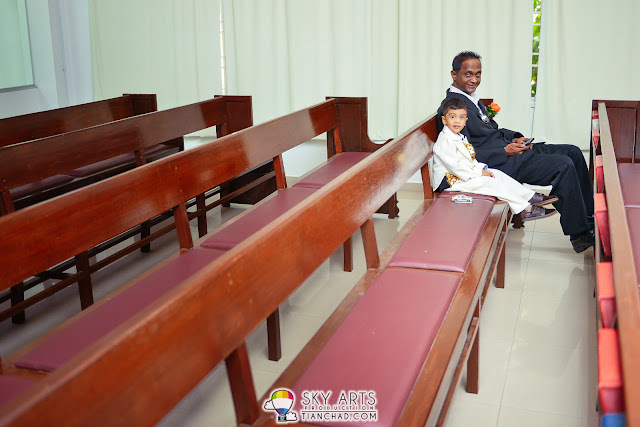 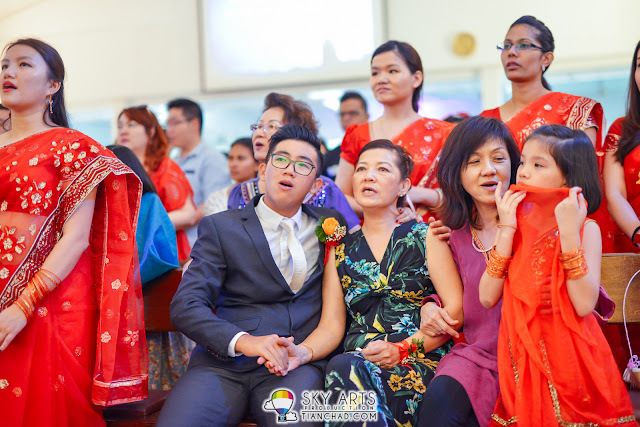 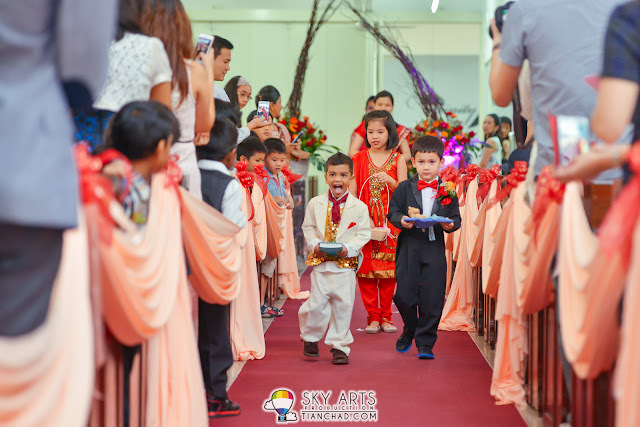 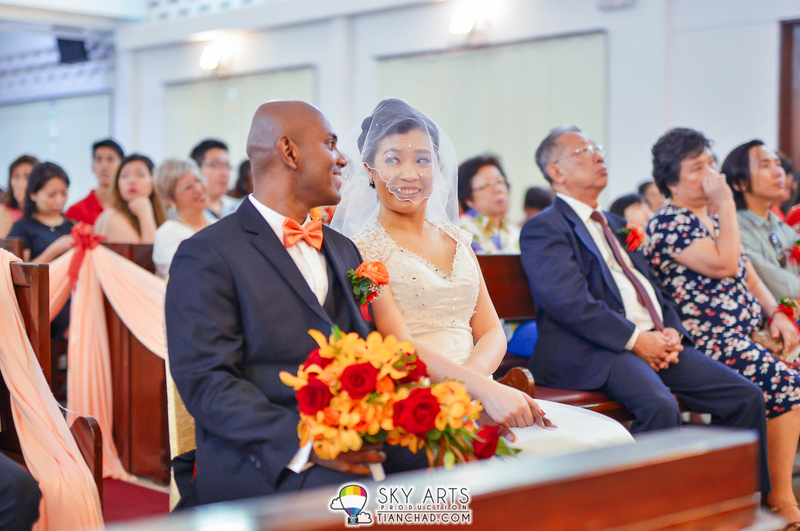 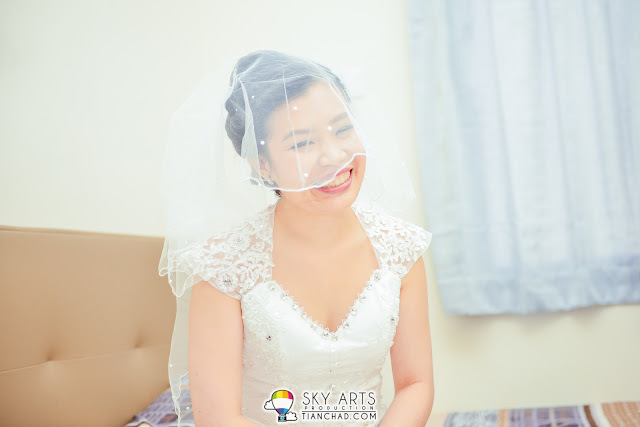 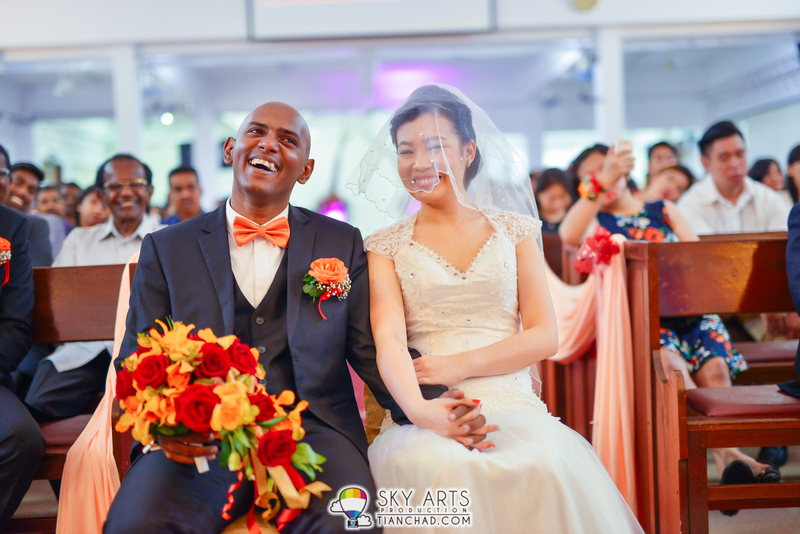 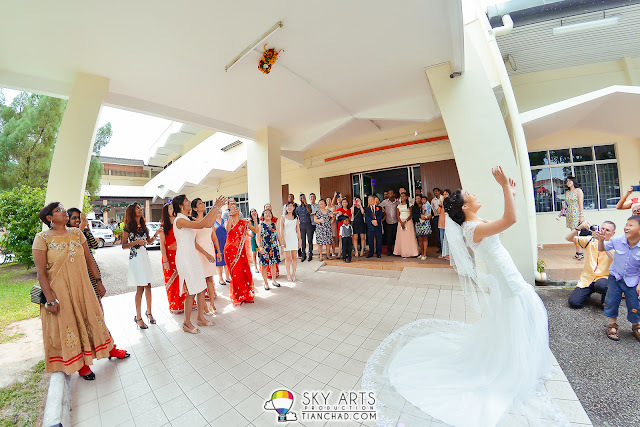 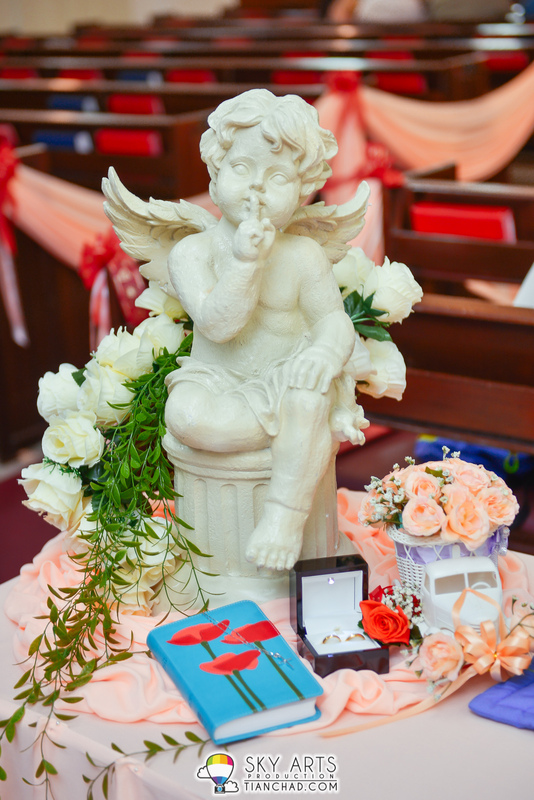 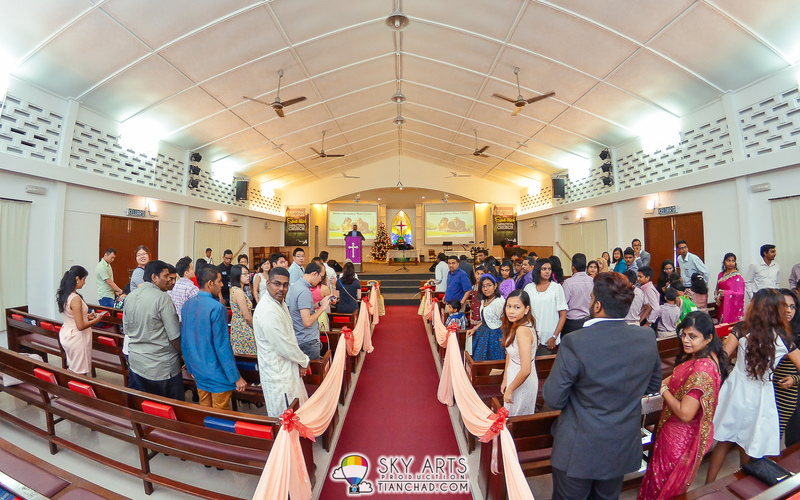 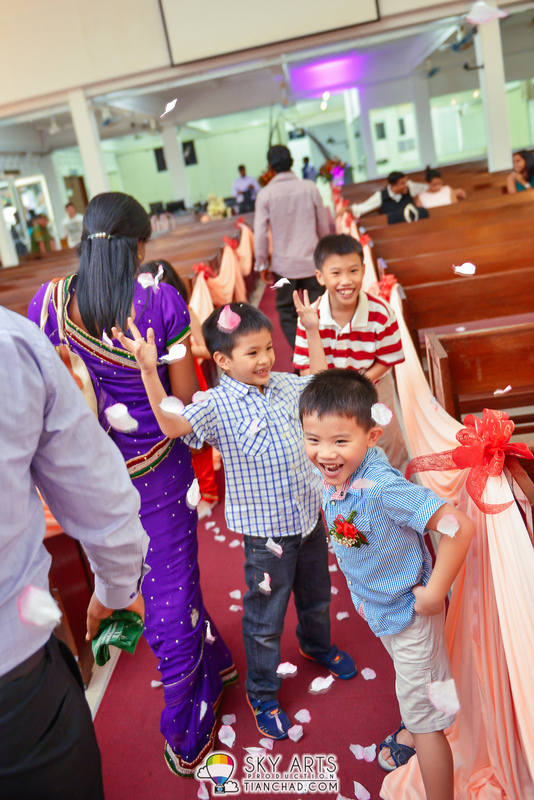 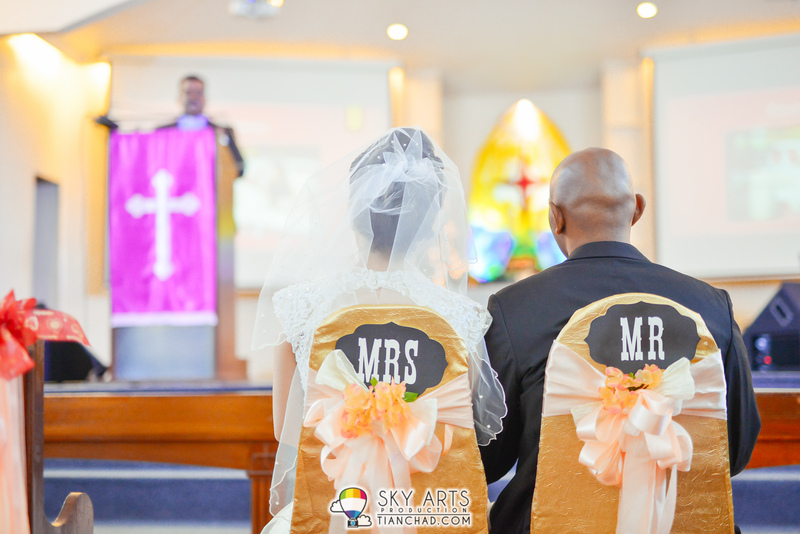 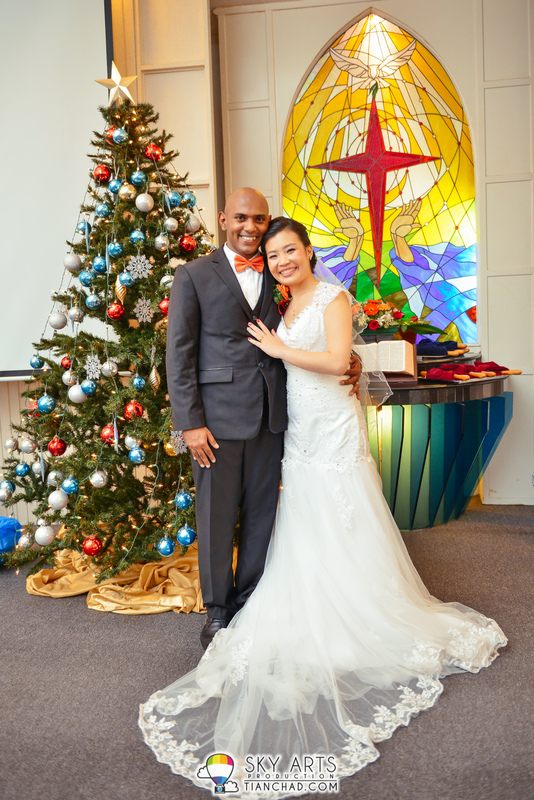 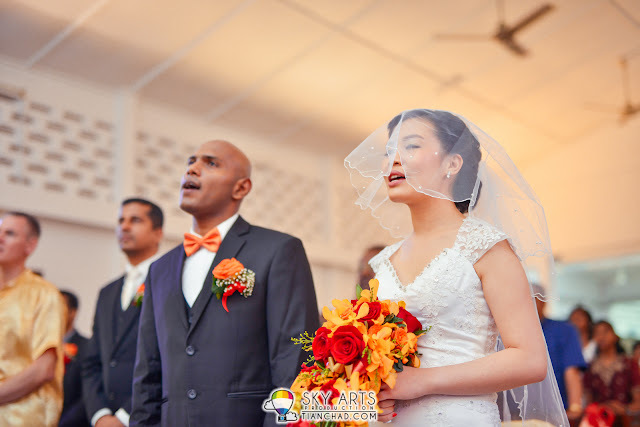 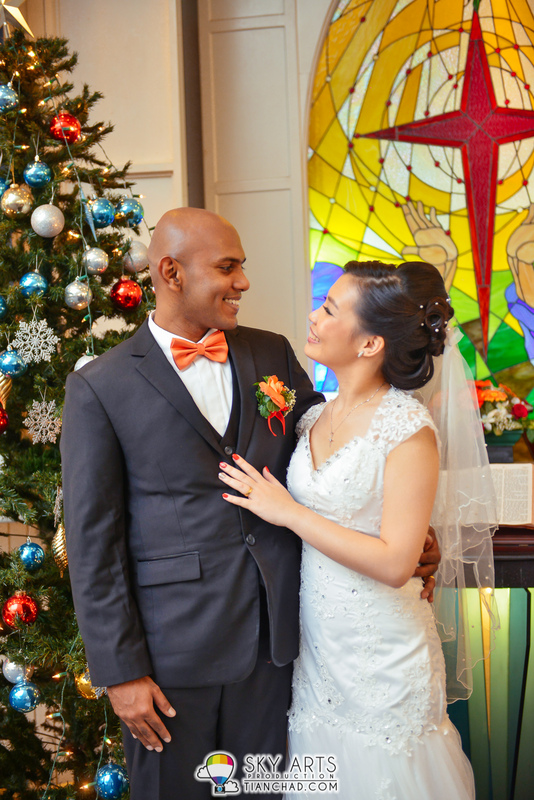 Today I would like to share with you my first church wedding photography in Penang - The Trinity Methodist Church. 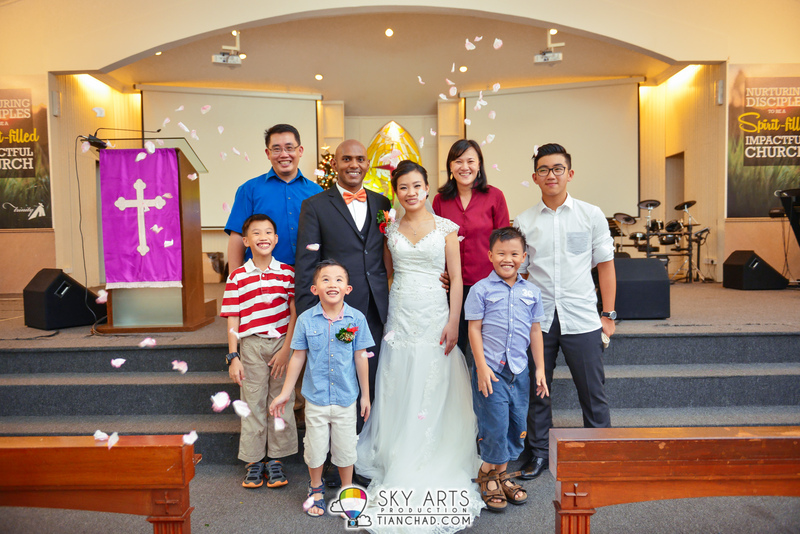 Featuring the lovely couple Melvin and Sueann. 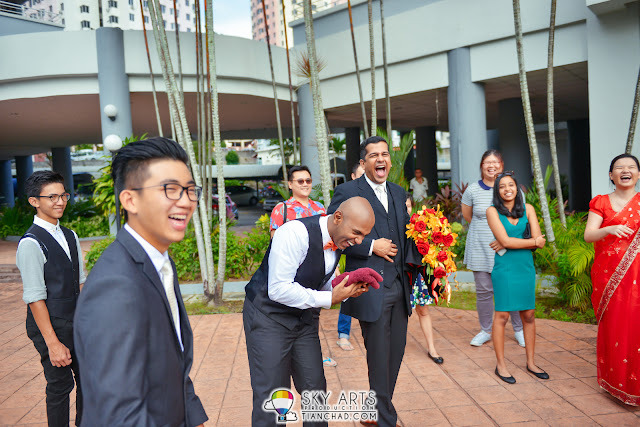 I know Melvin through a travel trip to Krabi, Thailand under Tourism Selangor and I gotta say that was one of the best trip in my life as I got to make new friends who love adventures as much as I do. 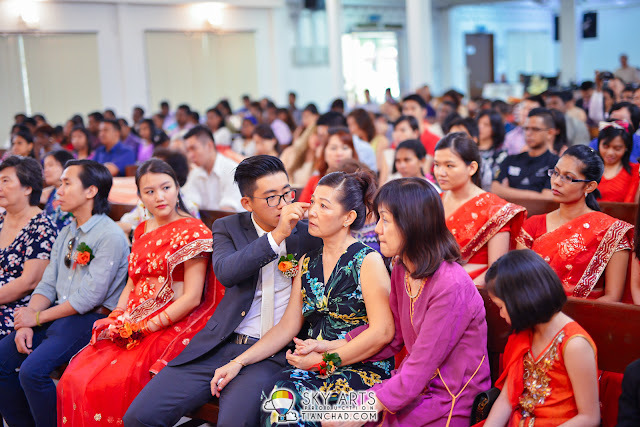 Since that we are always stay in touched and have a yearly Chinese New Year LouSang. 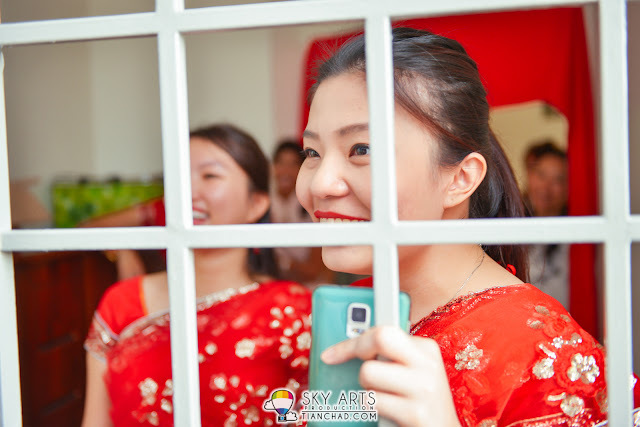 Melvin is a funny and happy go lucky person while Sueann is a sweet girl that I first met during our first CNY LouSang event. 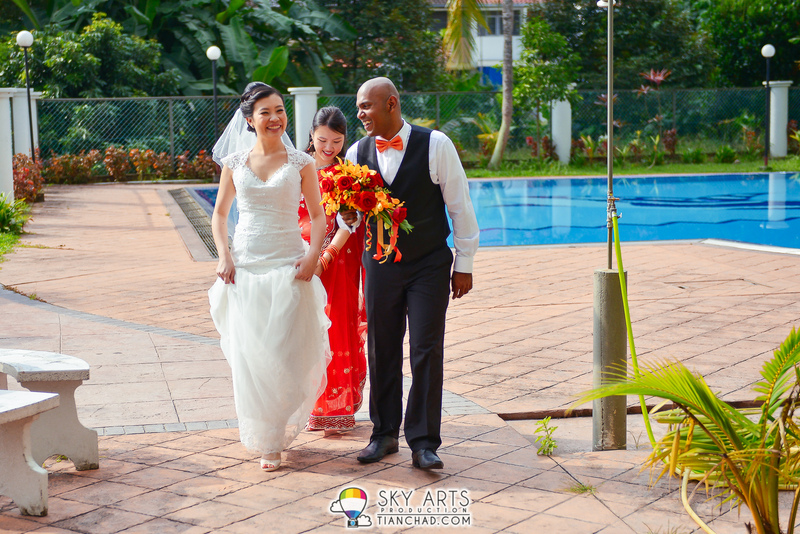 It was really honored when they approached me to take their pre-wedding photos. 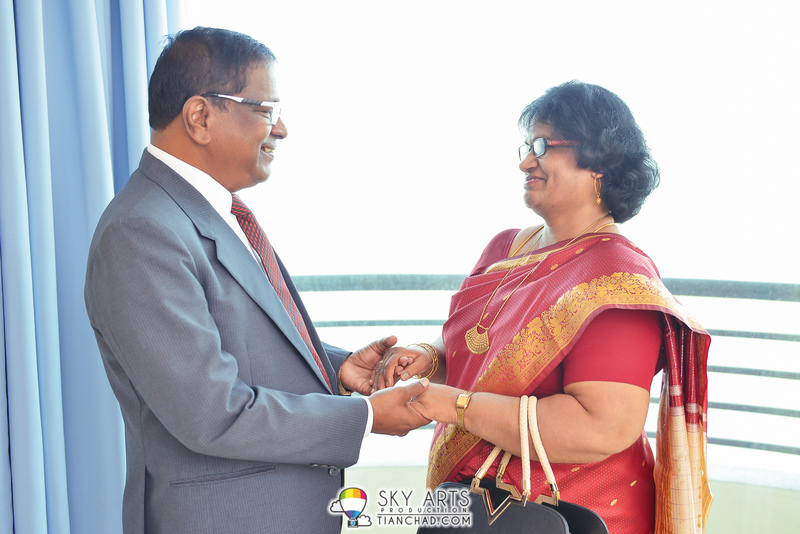 Since we have been friends for quite some time, it was a lot easier for me to capture their precious moments. In order for a photographer to get to capture the souls in photographs, the photographer should really take the efforts to understand what their clients need. 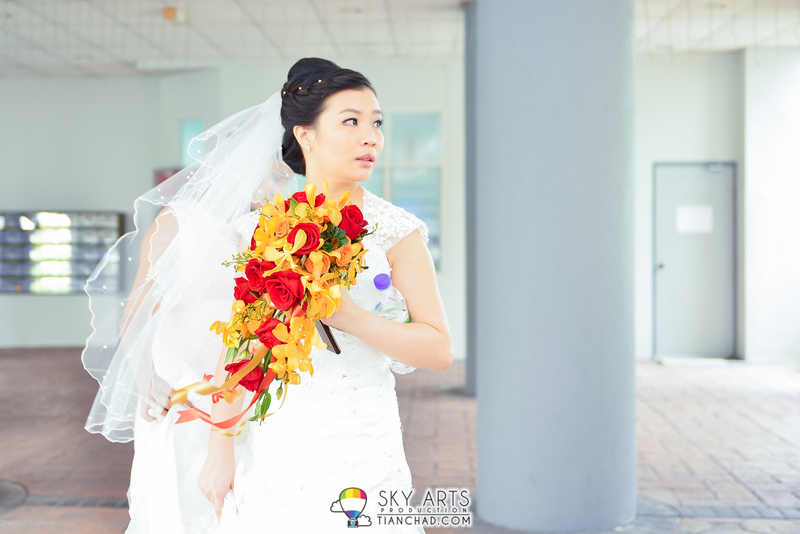 The better you know them, the easier for you to pose them and get the pictures that both of you would love. 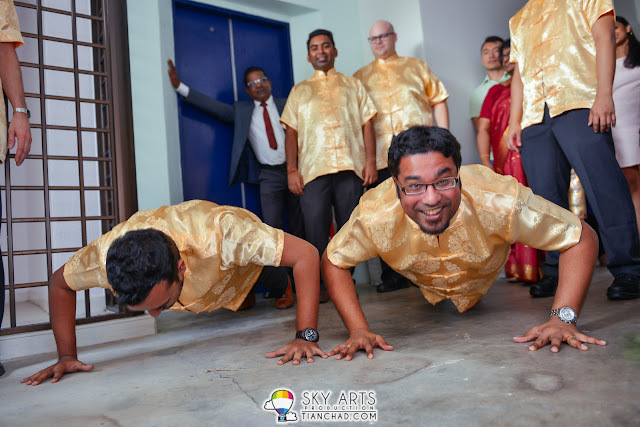 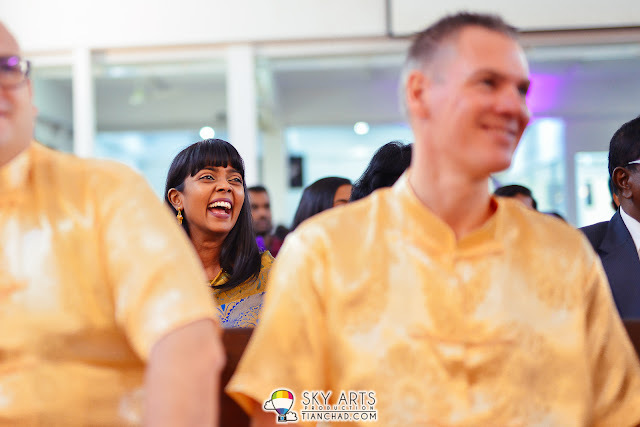 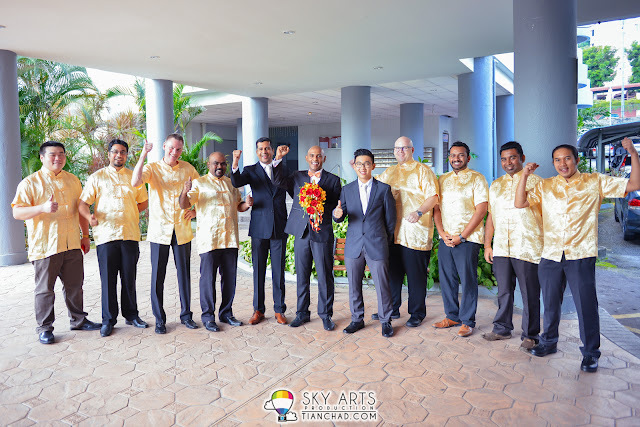 Below are a series of photos that I've decided to share on this post, more wedding photos available on my Photography FB Page - Sky Arts Production. 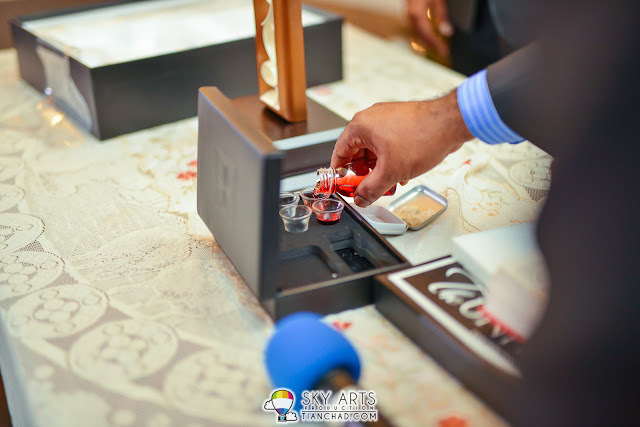 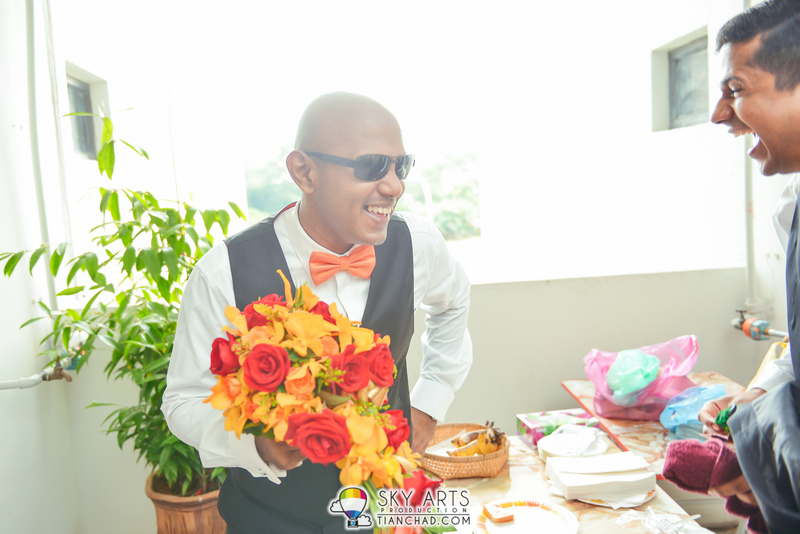 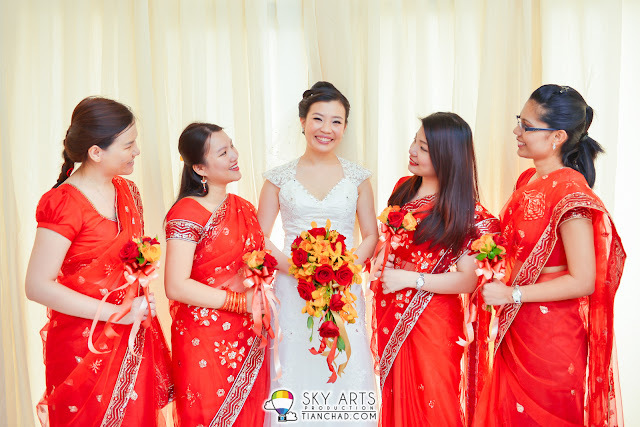 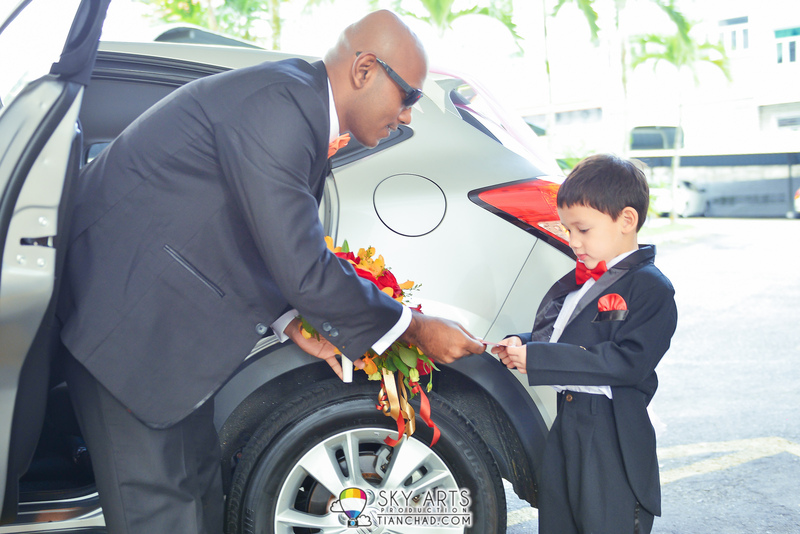 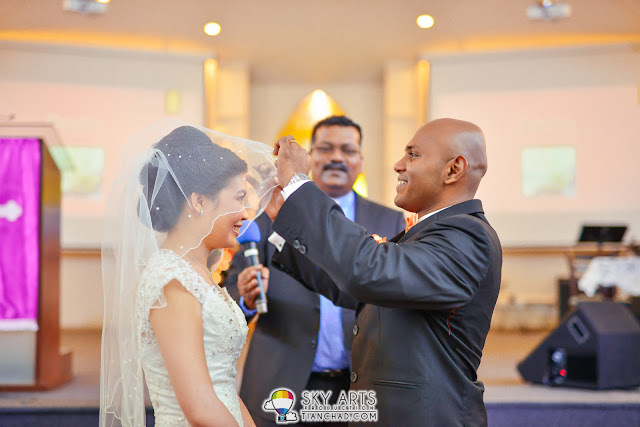 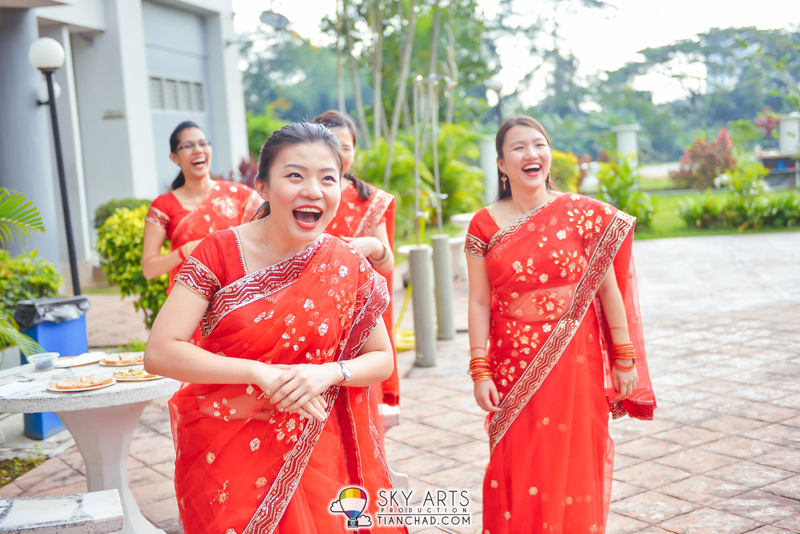 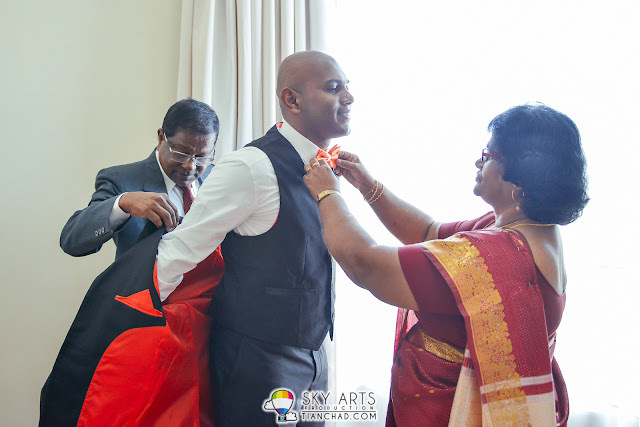 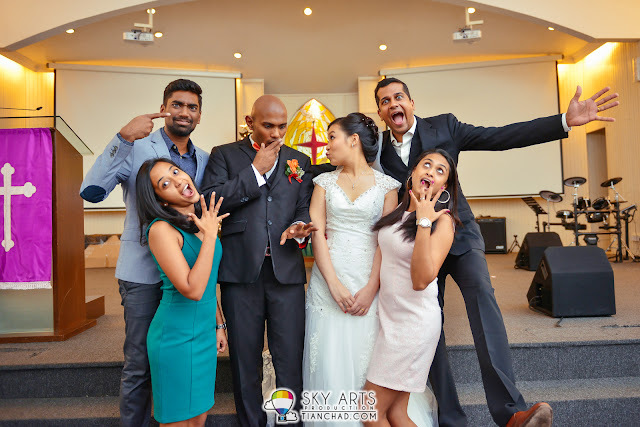 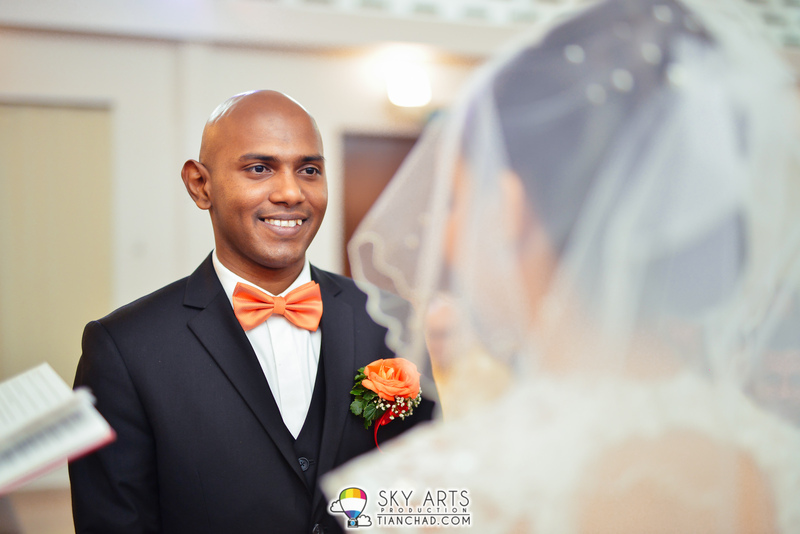 More wedding photos available on my Photography FB Page - Sky Arts Production. 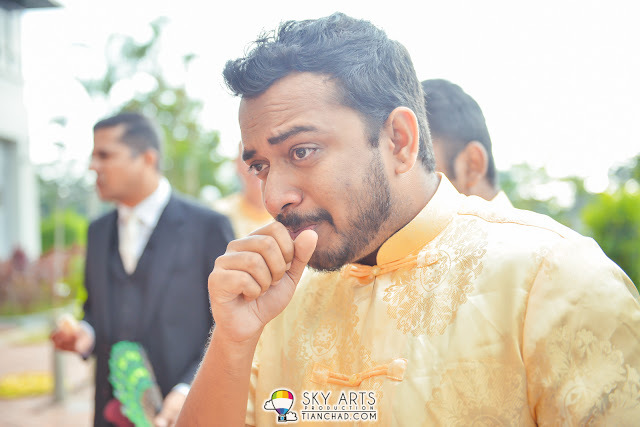 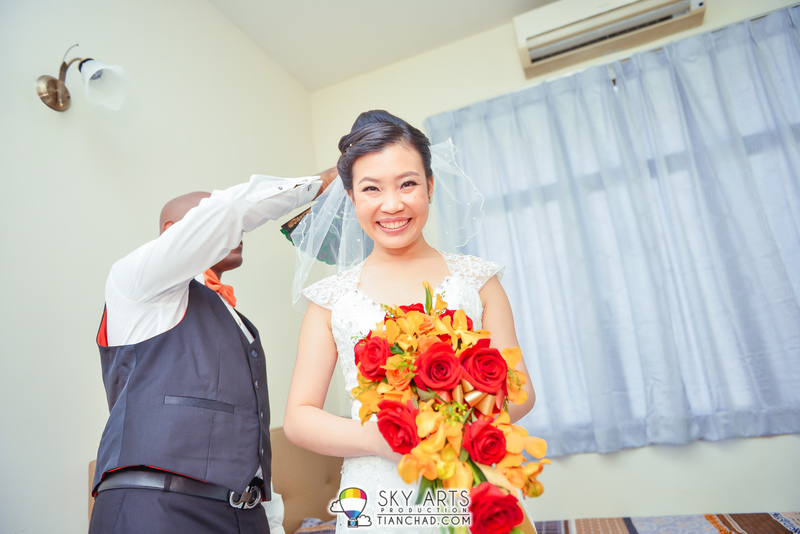 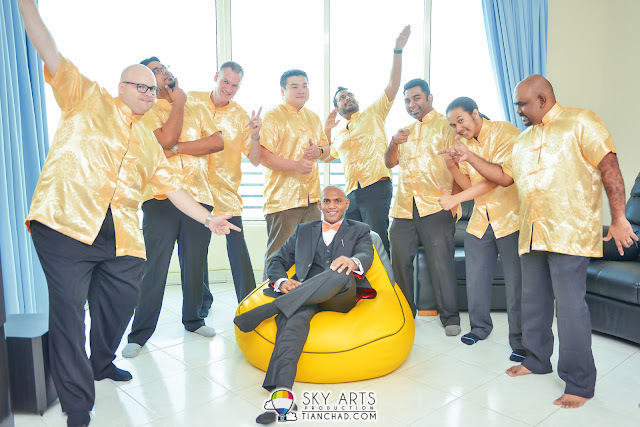 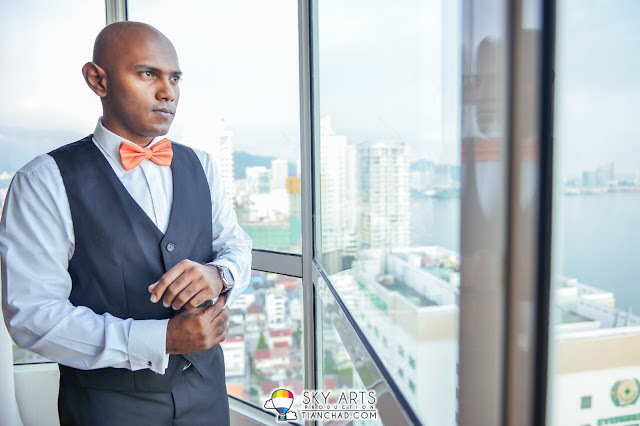 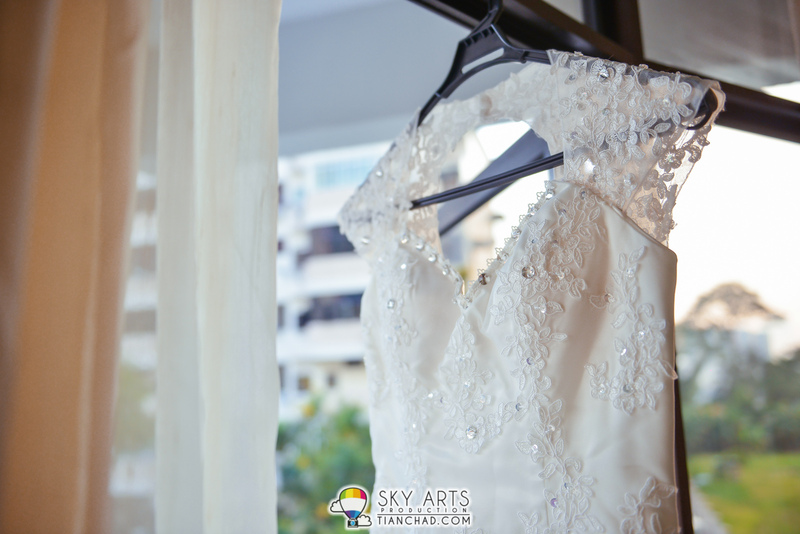 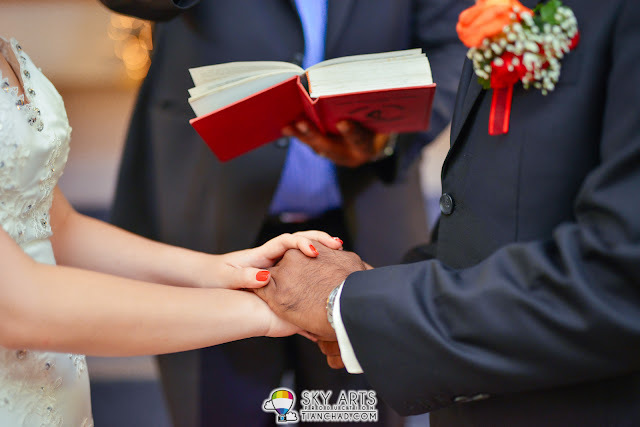 Do stay tuned for their wedding photos captured at Hard Rock Hotel, Penang! 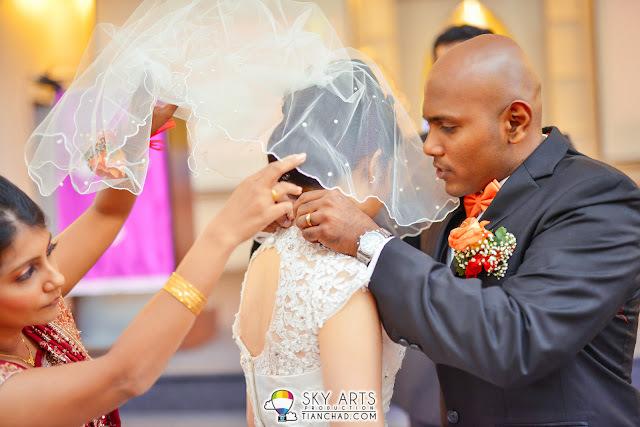 For photography services/enquiry do feel free to contact me.